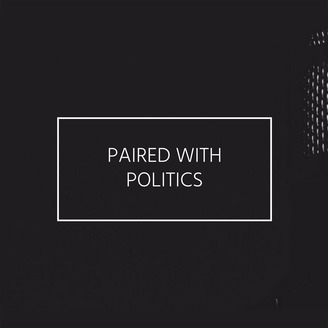 Paired With Politics is a weekly podcast that focuses on pressing political issues and the drinks we enjoy to get through them. Yesterday Jim Comey testified before Congress and confirmed the FBI is investigating ties between the Trump Campaign and Russia. After several deep breaths, we decided to embrace our nihilism with a bottle of Russian Standard Vodka. 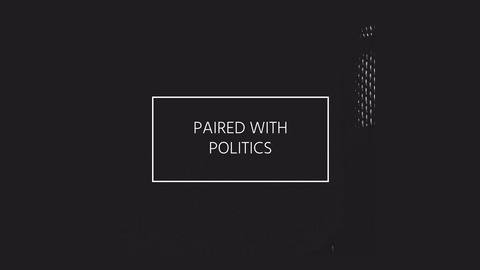 With shots, pickles and martinis in hand, we discussed Russian influence in American Democracy.